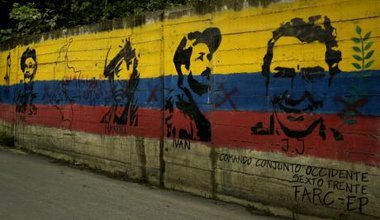 IFIT’s Brain Trust for the Colombian Transition ("Fondo de Capital Humano para la Transición Colombiana") aims to ensure that the wealth of knowledge acquired during the Colombian peace talks remains available and actively engaged during the transition out of armed conflict. Read more here. 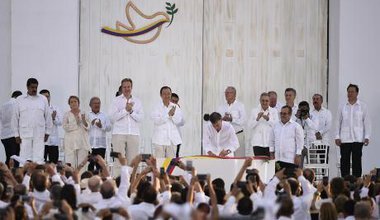 One year ago, on November 24th 2016, after more than 4 years of intense negotiations, a Final Peace Agreement between the Colombian government and the FARC guerrilla was signed. 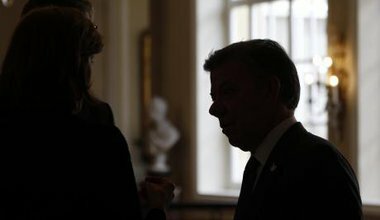 DemocraciaAbierta talked to experts and advisers who were at the negotiation table in Havana. See the whole project here. 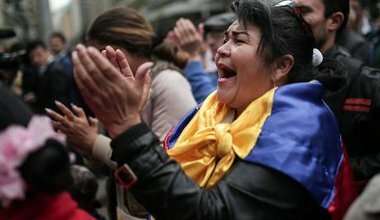 The negotiators from Colombia's peace process give us 10 reasons why negotiations were possible from 2012, and why we can't miss this opportunity for peace. EspañolVisit the Negotiations Timeline here.